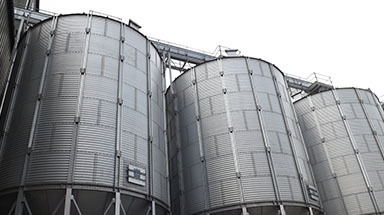 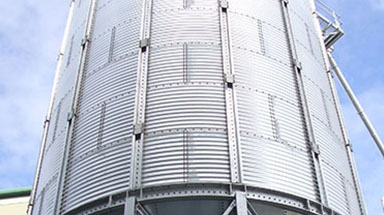 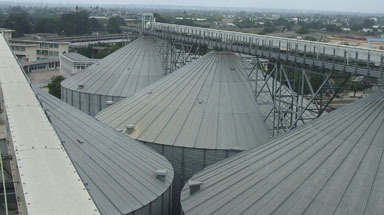 3 Part Civil and Structural Engineering Design for Grain Silos in Malawi. 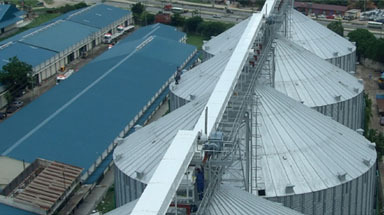 25,000m³ Maize and Storage Handling Facility for the Government of Malawi Contracted by the Government to provide all civil designs, engineering and construction of a complete turnkey storage facility, the first of it kind in Malawi. 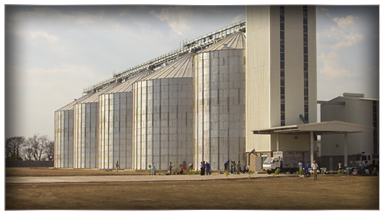 Bentall Rowlands awarded tender to supply 3 similar sites across Malawi. 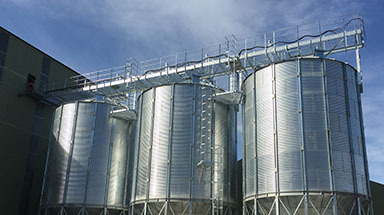 The project utilised a local civil construction company to prepare all civil works in occordance with our site designs and plans. 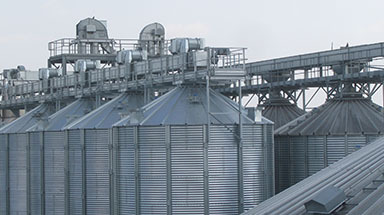 Regular inspection takes place though our UK consultant engineer / surveyor to ensure strict compliance. 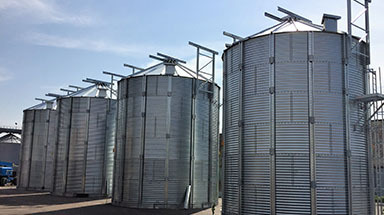 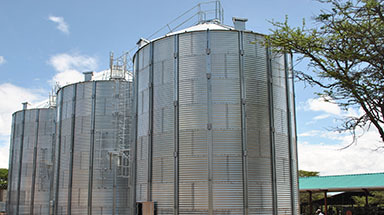 All silo structures fabricated in the UK and shipped to Malawi for subsequent erection. 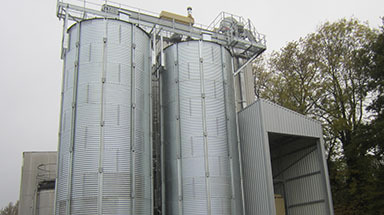 Handling equipment, conveyors, weighers, augers and temperature monitoring systems all provided by Bentall Rowlands including a 500 KVA standby generator to complete the facility. 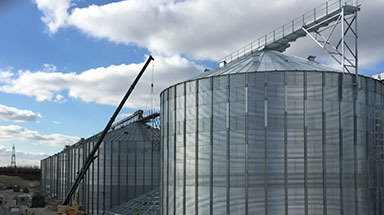 Bentall Rowlands donated an Apache hopper to the local village as a special thank you for their assistance in the project.